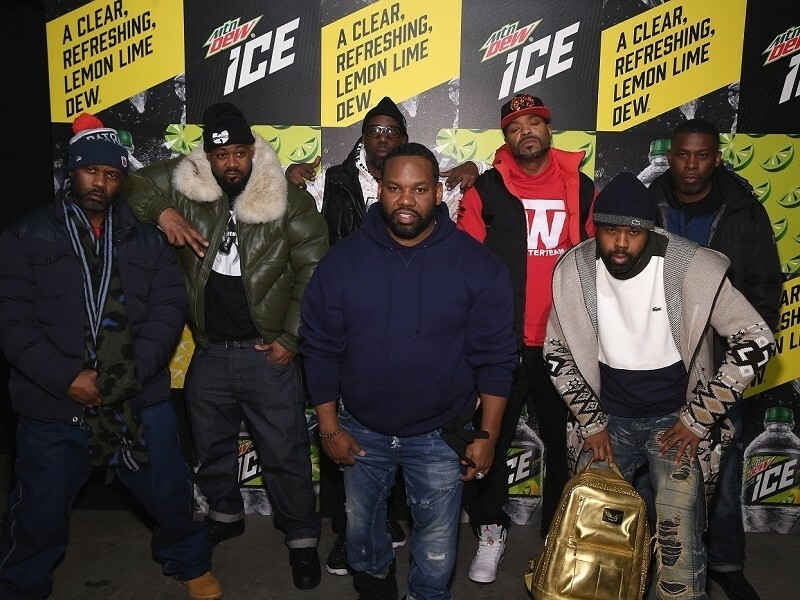 Wu-Tang Clan has added some lyrical heavy hitters to the group’s already potent single, “Pearl Harbor.” The legendary crew enlists the help of Pharoahe Monch and Smif-N-Wessun’s Tek for the track’s official remix. The new version of “Pearl Harbor” maintains Method Man, Ghostface Killah and the late Sean Price’s vocals from the original. But now, fans get to hear some extra bars from Monch and Tek over Mathematics’ production. The original track appears on the Mathematics-helmed Wu-Tang: The Saga Continues album, which dropped last year. Stream Wu-Tang’s “Pearl Harbor” remix below.